First album, first single, first video. 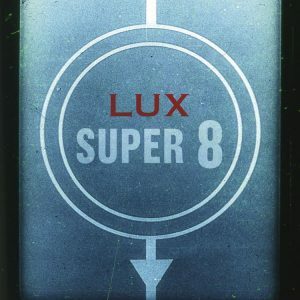 “Super 8” from the forthcoming album of the same name seemed to beg for early exposure because the idea of the video was there the whole time that the song was being written. But having images in one’s head isn’t enough without an ally who “gets it” and who can make those images come to life. Enter Jehsong Baak – longtime collaborator with LUX, ally, friend, 5th Beatle. The video is on YouTube (CLICK HERE), on the website, the single available on iTunes. A new chapter for LUX begins…NOW.